Capture every moment of motherhood--no matter how big, small, astounding, or strange! What does my kid smell like today? (Shampoo? Fruit punch? The family dog?) What's one thing that my child did today that will embarrass him or her when he or she is a teenager? Today's "Best Mom Ever!" moment is _______________. My child's favorite toy this week is______________. What did I do today that I would never have done before I was a mom? 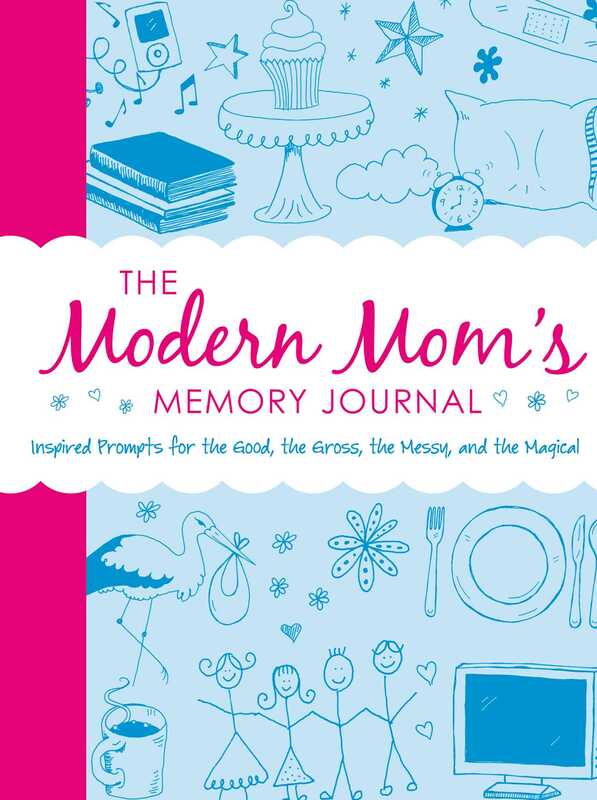 Complete with weekly recaps and extra journaling space, you'll create a unique snapshot of this special time in your life--for your whole family to look back on, together.